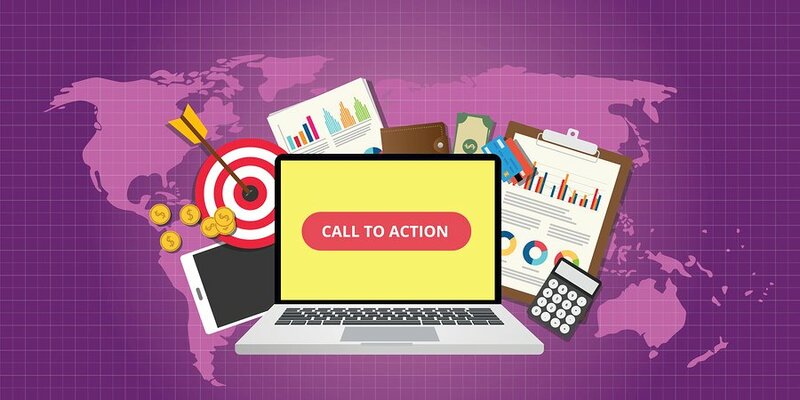 Using Call-To-Action in your Business Videos – Find Out How! 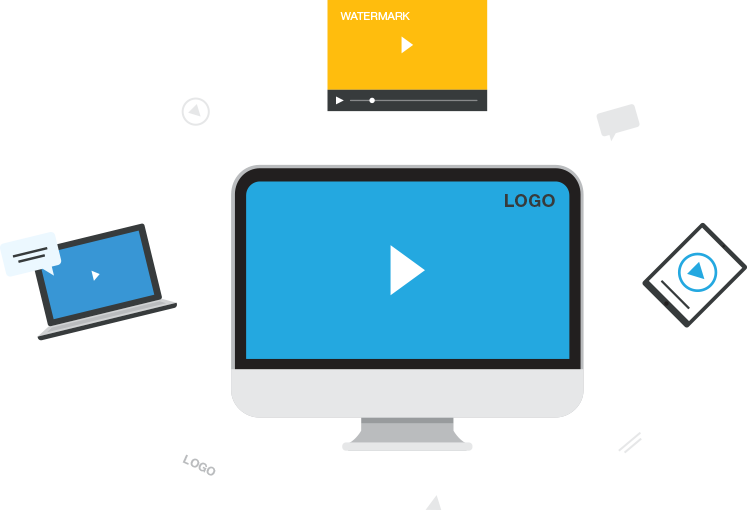 Branding online video can make a lot of sense both on your own website and beyond. According to video marketing stats, about 80% of users recall a video ad they viewed in the past 30 days. Strong association of your video content with your brand increases awareness about your business and incents people who have watched it to return to your website for more information. Interactive pre-roll and post-roll ads will look great with any custom type of video content attracting attention from as many viewers as possible to your brand. Wondering how you can do it with your video? 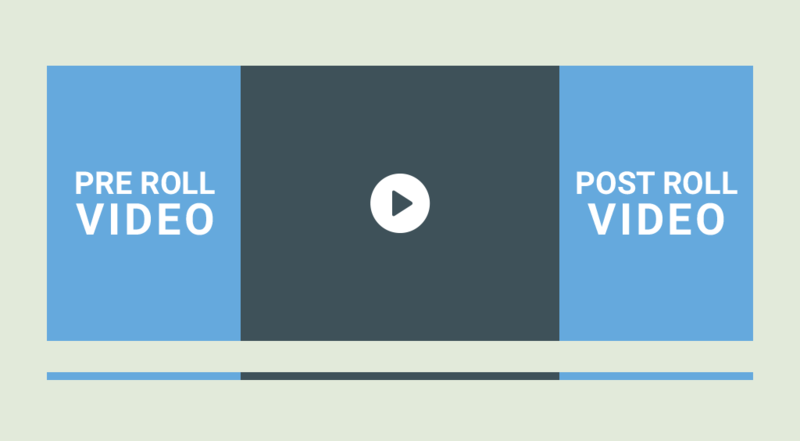 Businesses use pre-roll, mid-roll and post-roll calls-to-action. So where do you put one to get the most impact? Each placement has its benefits and disadvantages. Pre-roll, mid-roll and post-roll CTAs are usually short and catchy. Once you set a pre-roll in a Cincopa Video Gallery it will play immediately after a user clicks on the play button in the video player before the main video. A mid-roll one appears within the video and a post-roll one is shown after the video. 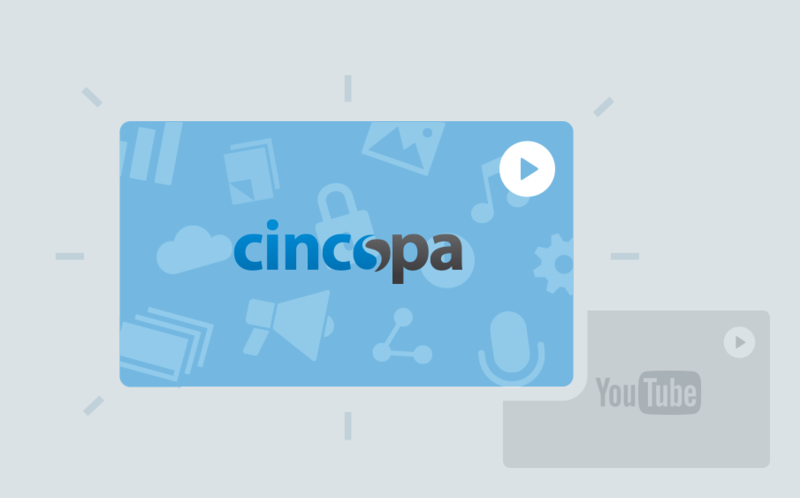 Let’s look at the new advanced video player branding tool introduced by Cincopa. 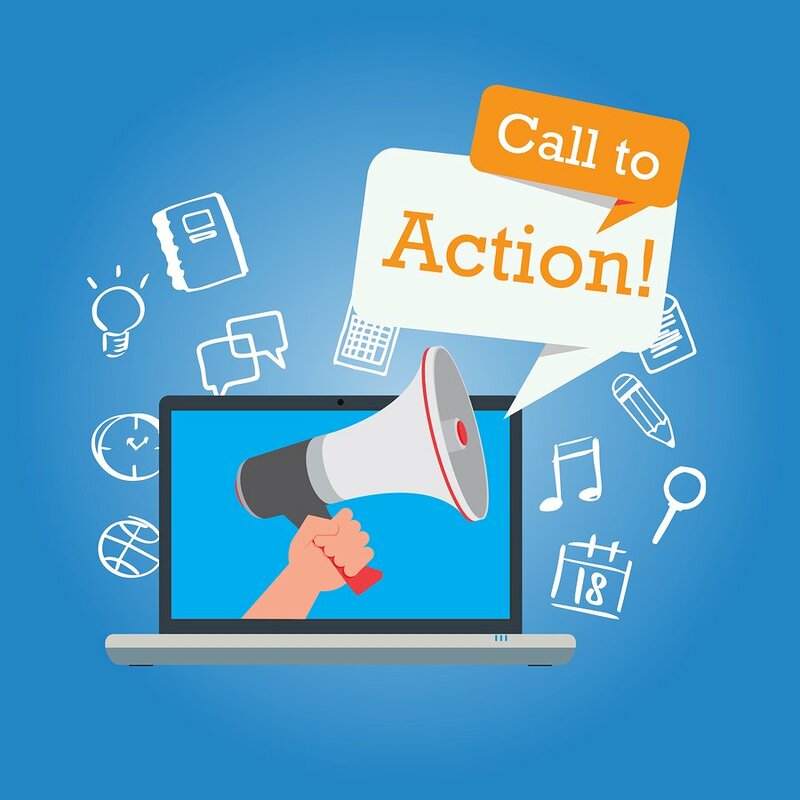 A call-to-action stops the video entirely to show your text, image, or HTML. When it’s pre-roll it ensures that every viewer sees it and has the chance to click. When it’s mid-roll, this is the time when viewers are most engaged. 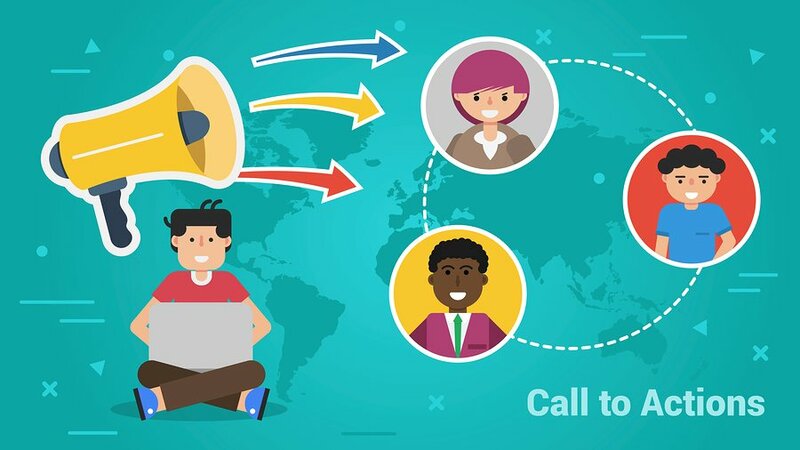 It is usually used at the end to ensure that a viewer is really interested before they are presented with a call-to-action. When it’s at the start, a viewer is likely to just skip it to get to the content. When it’s in the middle, it may disrupt the flow of the video. At the end it will be seen be fewer viewers (although they will be the ones that are most engaged). It’s important to balance the experience you want your users to have with your goal to convert. 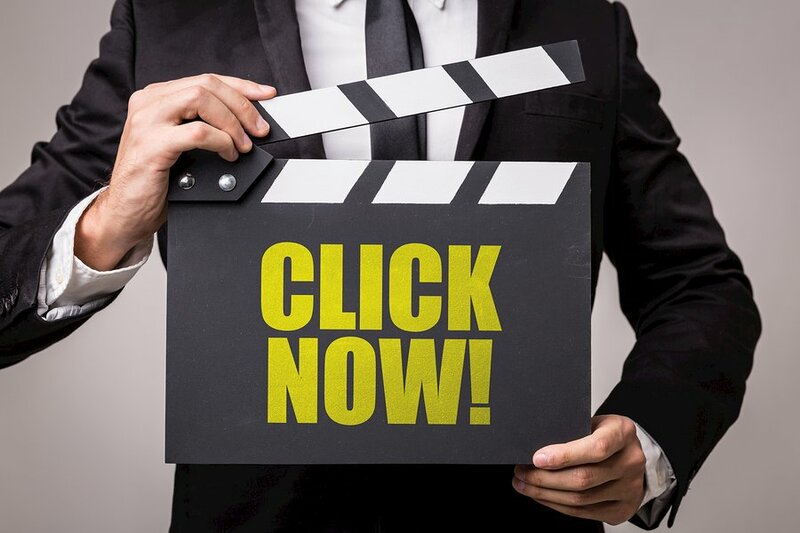 If, for instance, you embed a video on your home page, you won’t include a pre-roll call-to-action since most people want more information before they take action. 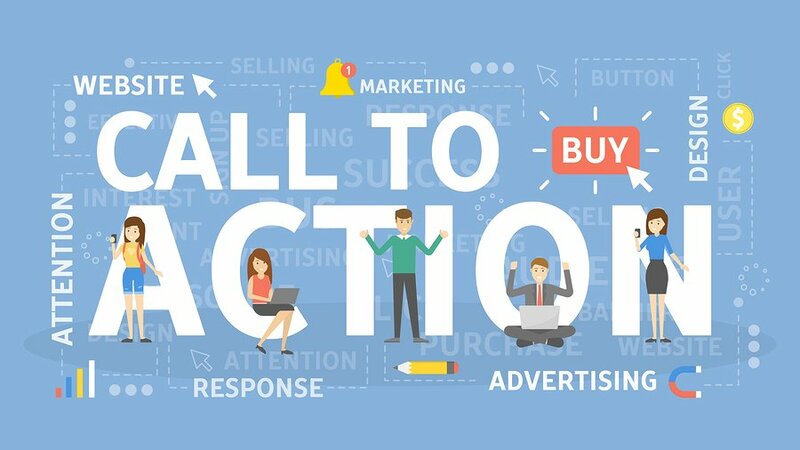 Why a post-roll call-to-action works well is because you have already had a chance to impress with your content and you can prompt action without putting off viewers. 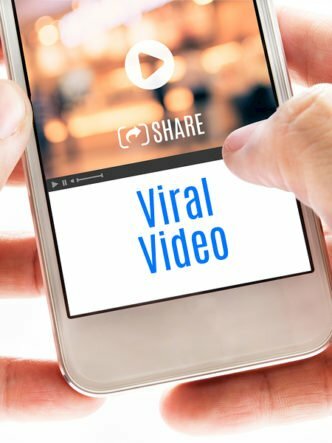 A 10-15 second-long pre-roll video may highlight a few noteworthy facts about your company and present your business in a customer-friendly manner. If a brand is showcased before viewers see the content, they will watch it as long as it keeps them interested and engaged. 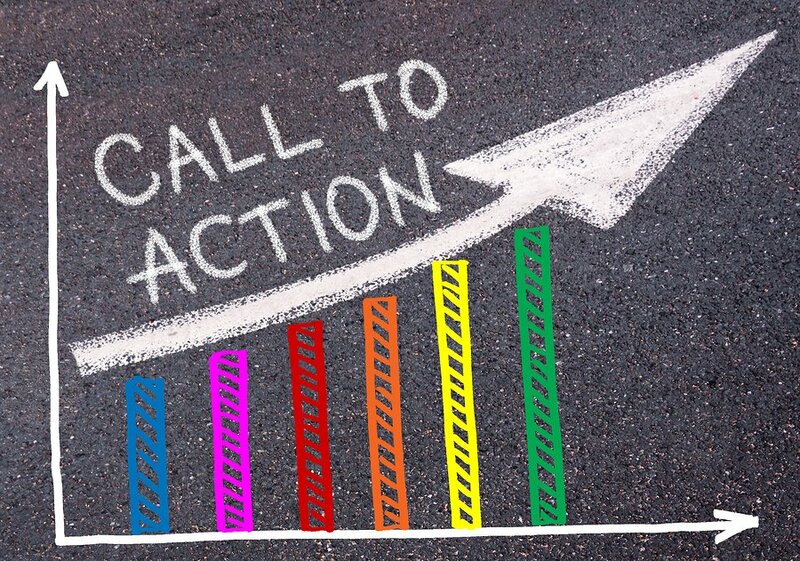 It is interesting to note that a mid-roll call-to-action usually offers the highest conversion rate. At this stage, you’ve managed to peak a viewer’s curiosity and their attention hasn’t started to fade. You can give a crucial, compelling piece of information and then ask viewers to go and sign up for your newsletter. If you get the timing right, you are likely to pick up many leads this way. When you add a post-roll call-to-action, keeping viewer interest going is key. It may help to add music to the end of a video that transitions into a post-roll call-to-action. 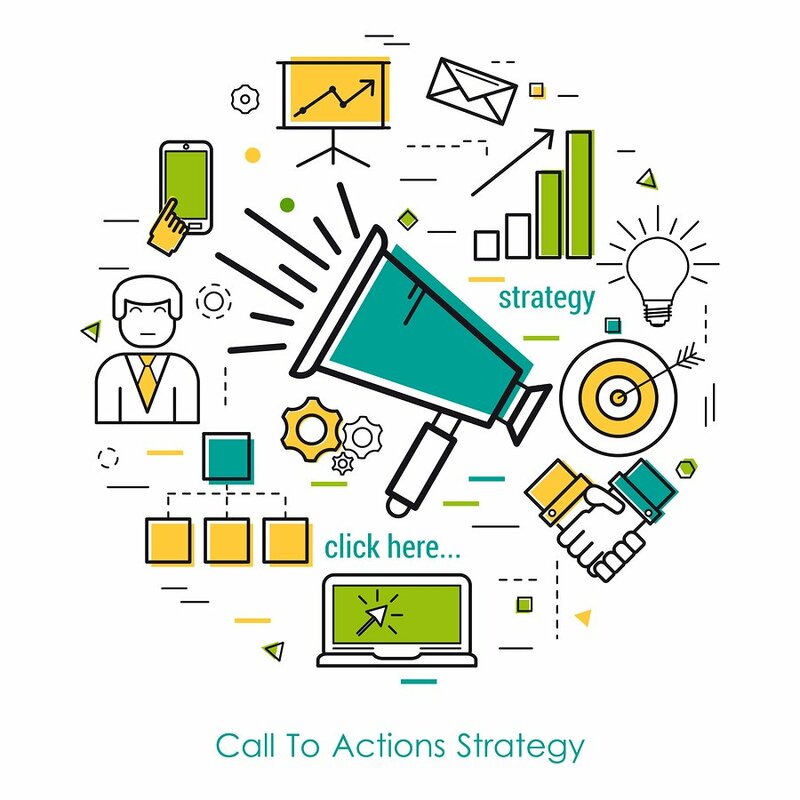 One effective post-roll call-to-action is to send viewers to another, more specific video. Certain words such as ‘new,’ ‘free,’ ‘you’ and ‘now’ are often used in CTAs. Our brains respond to the word ‘new’ because we love novelty. “You’ is another powerful word because it helps viewers to feel the content is written specifically for them. We also respond to the word ‘now’ because we prefer instant rewards over delayed gratification. When viewers hear that something is ‘free’ they are more likely to respond. You do have to be careful when using the word ‘free’ – it may lower the bar for conversion, but it also reduces the quality of the leads. The best CTAs begin with a simple, commanding verb. Strong verbs like ‘click,’ ‘register,’ ‘download,’ ‘signup’ and ‘buy’ are generic, but they can get people to take action because you’re telling them exactly what to do in a clear way. However, it’s much better in a video call-to-action if you don’t just ask people to ‘click’ or ‘download’ but to be specific about how your product will improve their lives. People want solutions, and your CTA has to tell them how they can get them. If you can tap into the voice of your customer when using a CTA button, you can use verbs much more creatively. Crazy Egg is a company that manages this with its CTA button that contains the words “Show Me My Heatmap” and next to it “Increase your website’s conversion rate or revenues within the next 30 days …. or your money back”. Speak your customer’s language, and you’re much more likely to get them to respond. The company Manpacks has a button CTA including the phrase “Build a manpack,” which appeals to the desire of most men to want to build something. The company makes selecting mundane items like socks, razors, underwear and condoms for a male grooming pack sound as exciting as embarking on a building project. 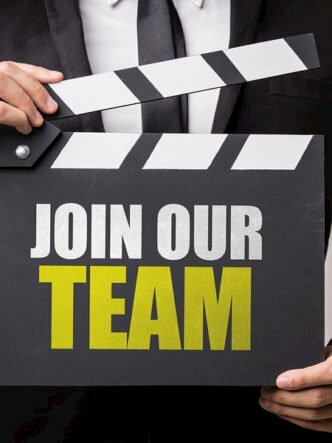 You have three choices of where to put your CTA in your video, and each position has its advantages and disadvantages. If they’re placed at the beginning of the video (pre-roll), every viewer will see them and have the opportunity to click. If they’re set in the middle (mid-roll), they target viewers who are most engaged. When they appear at the very end (post-roll), they ensure that the viewer is interested. There are certain disadvantages to each position too. At the beginning of a video, the viewer does not have any real motivation to click yet, and if they do, it’s more out of curiosity than anything else. 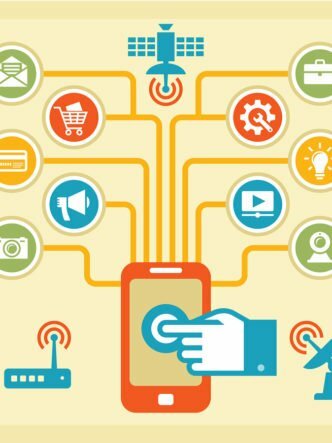 When it’s in the middle, it can interrupt the flow and take away from the video engagement. When it’s at the end, less (but interested) viewers will see it. The most viewers seem to choose the post-roll option. It allows them to prompt action without interfering with the viewing experience. However, mid-roll CTAs work very well and often have the best conversion rates. They work well in some instances such as when launching a new feature. It gives viewers the opportunity to leave the video and try out the function rather than waiting to the end. It’s better to use natural breaks in the content to insert these CTAs rather than just placing them randomly. You need to capitalize on where your leads are in the buying process. By putting yourself in their shoes, you understand what kind of content they are more likely to click on at what stage of the process and you can customize your CTA accordingly. If a viewer is watching your video on social media, all you need to do is include a customized link to a landing page on your website. Your primary goal is to get viewers away from all the distractions on social media and to your site. If you can do that, you have more control over their behavior. And if you can do that, it’s always a safer option to opt for private video hosting. You can use the same video on YouTube and your website, mainly if it’s at the top of the funnel. However, the CTA you use on YouTube will be different from what you use on your website. On your website, you will direct them to what makes the most sense for them to see next. Perhaps a viewer has come to your site from your CTA on a video clip on Vimeo. 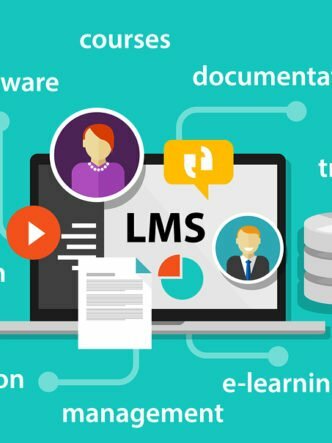 They’re already on your site, and you can now get them to take another course of action, such as joining your mailing list or downloading an ebook. Many of those who view your videos will be watching from mobile devices. You need to choose a course of action that’s simple. You shouldn’t ask them to go through a complicated sign-up process or suggest phoning for a detailed consultation. Moving away from the generic, stereotypical type of CTA can generate more conversions from video engagement. You could pose a question to viewers and invite them to ‘join the conversation’ on your social media channels or write a comment below the video. Viewers enjoy taking service for a test drive to get them to sign up for a free trial. If you want viewers to fill out a form, try to restrict the number of fields – the simpler, the better. 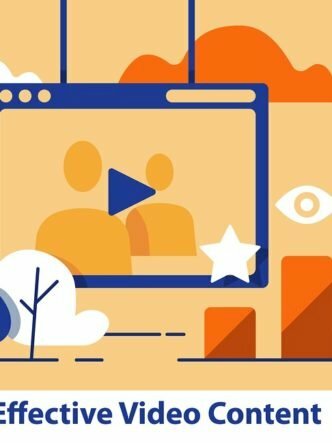 Suggesting that viewers watch another video is a simple way to get them to take a deeper dive into content that drives them all that much closer to becoming customers. Cincopa has a feature called timeline actions that allows you to customize your videos with conversion tools. You can place a call-to-action, Turnstile, or an Annotation Link anywhere in your video. This enables you to get the most impact out of your videos with regard to deeper engagement, collecting useful data and converting viewers into customers. 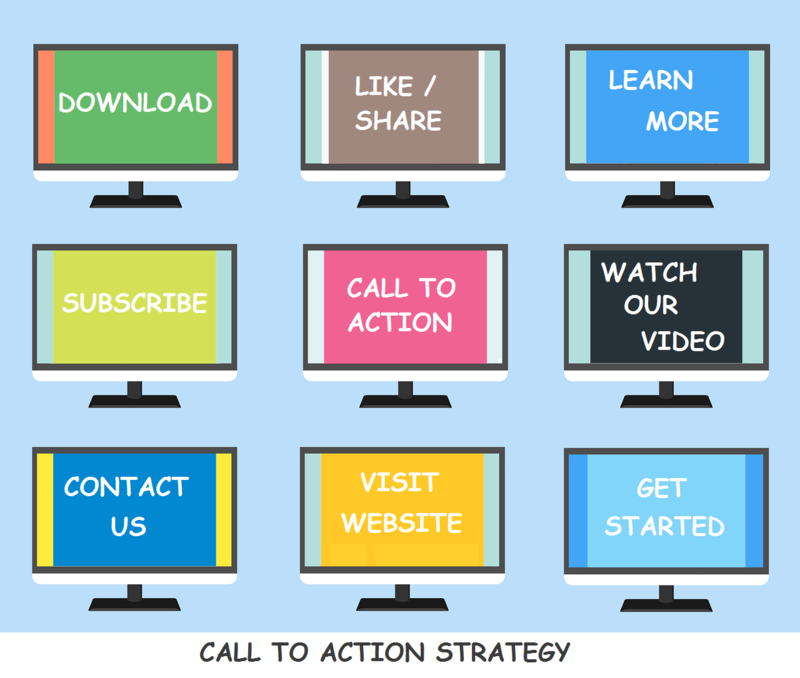 Remember that a call-to-action only works if your video is awesome. People won’t click through unless they are impressed by your content, no matter what color that button is or how persuasive your text may be.